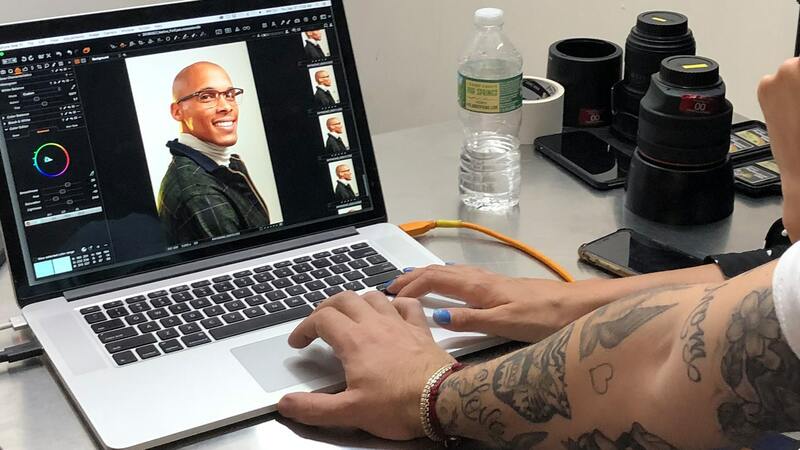 Behind the scenes of our latest photoshoot with For Eyes in New York. We partnered with good friend Oviedo Studios to create a complete seasonal shoot for the brand. Our goal was to capture fall and spring imagery as we develop full campaigns for the upcoming months across the country for the brand. 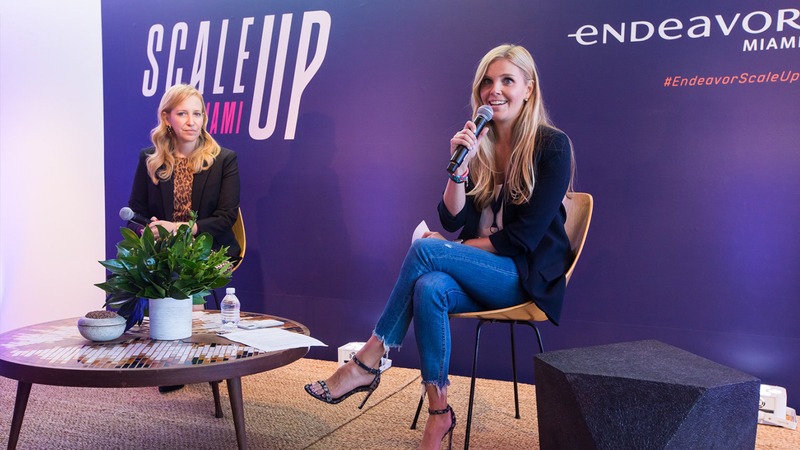 In celebration of Endeavor Miami’s Fifth Anniversary, We're really proud to contribute and help Endeavor Miami with Scale Up Miami the first high-impact entrepreneurship summit, featuring entrepreneurs’ and business leaders’ inspiring stories from Endeavor’s global network. Speakers share their views on entrepreneurship, across diverse industries, and their perspective on how they scaled their companies and overcame particular challenges. 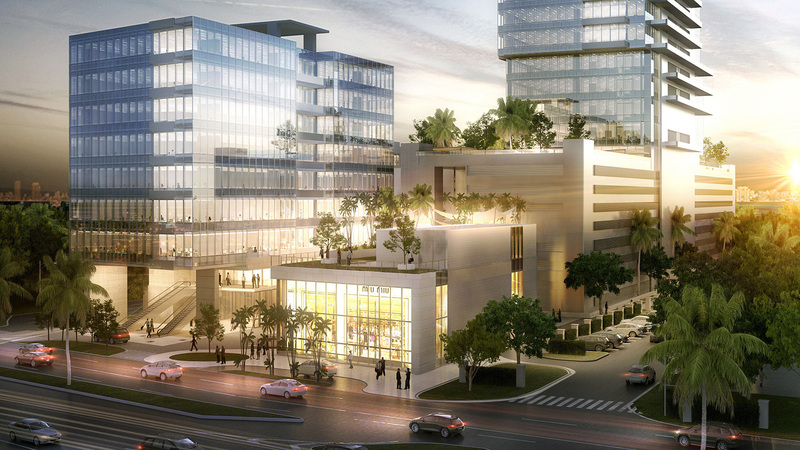 Extending our relationship with the team at Blanca Commercial Real Estate, we are excited to announce a new branding project from high we'll be working with Blanca CRE and Parkway development group on a commercial office building located in Brickell. The current building has been acquired by Parkway and we have been brought in to re-brand the building and develop the brand while being located in the heart of Miami's financial and business district. 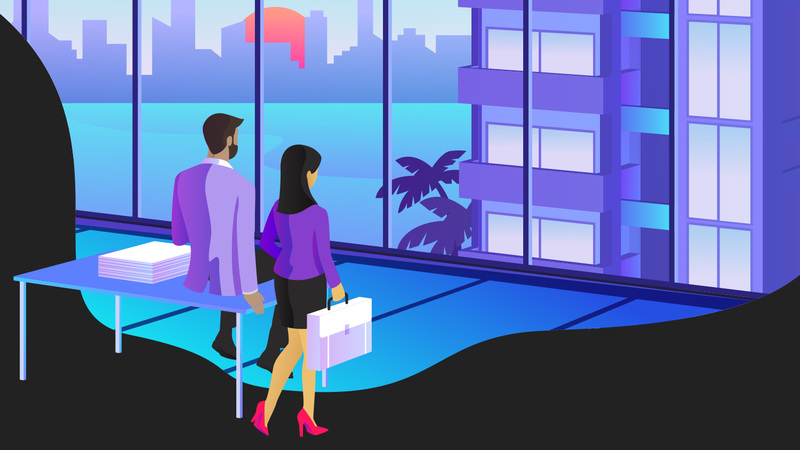 We are excited that Nativo will be part of this new project and establish the brand as an innovative and staple for office spaces in Miami. 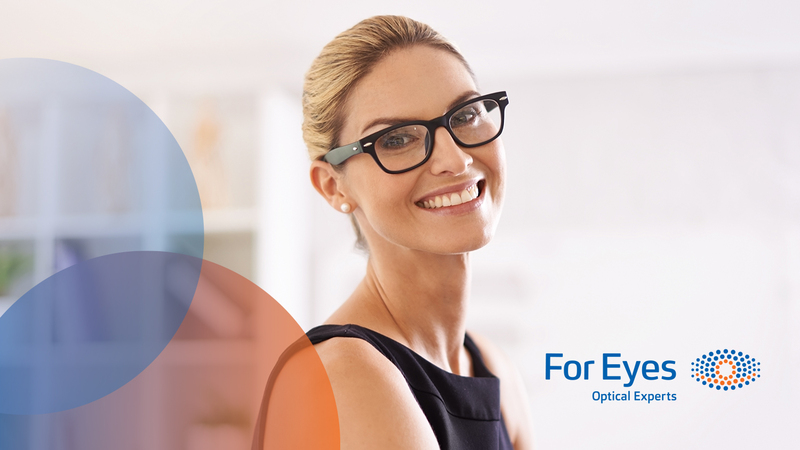 We're really excited to partner with For Eyes as they look to expand across the country and develop the brand further. With already over 100 locations across the country we are thrilled that they've approached us to help establish their brand. Into our 2nd year working with the wonderful team at Wohasu. The experience is a multi-sensory and inclusive event. 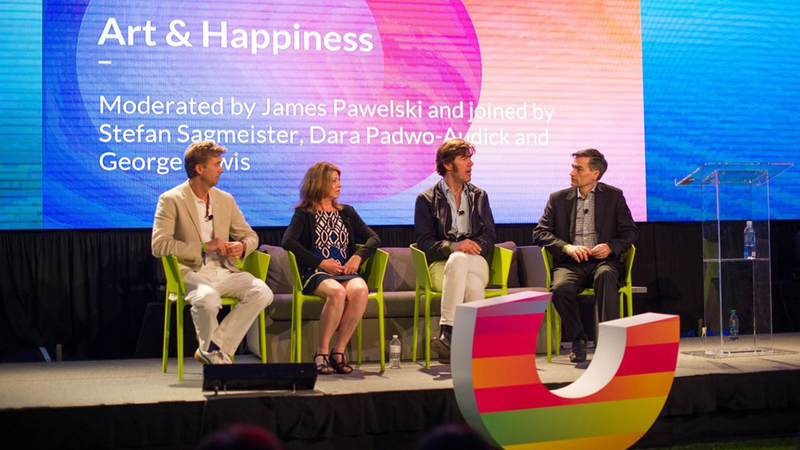 Where you learn practical approaches from leading experts to build new positive mindsets. Branding and experience design was how we helped the brand with a new location for 2018 being at the University of Miami. We were excited to part of the Neymar Jr 5 experience again! This time taking place in Lima, Peru. 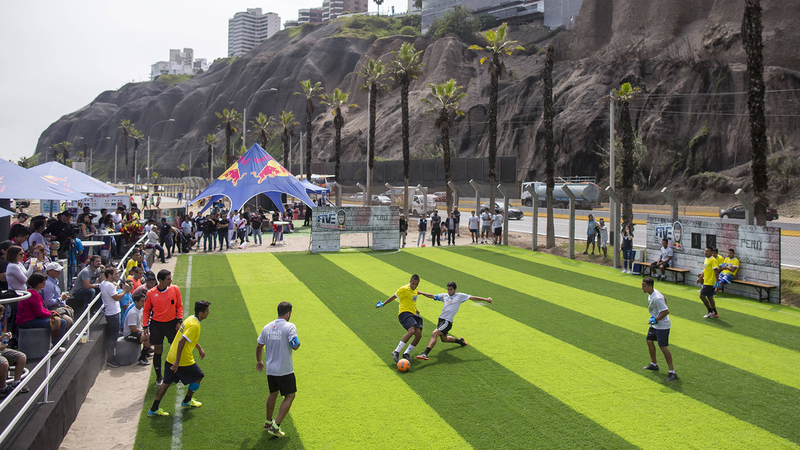 We always enjoy working with the Red Bull team to make this experience enjoyable for the participants as they enter for the chance to progress onto the big stage. GraphPath helps enterprises to evolve from big data to big knowledge through the creation and management of large-scale enterprise knowledge graphs. 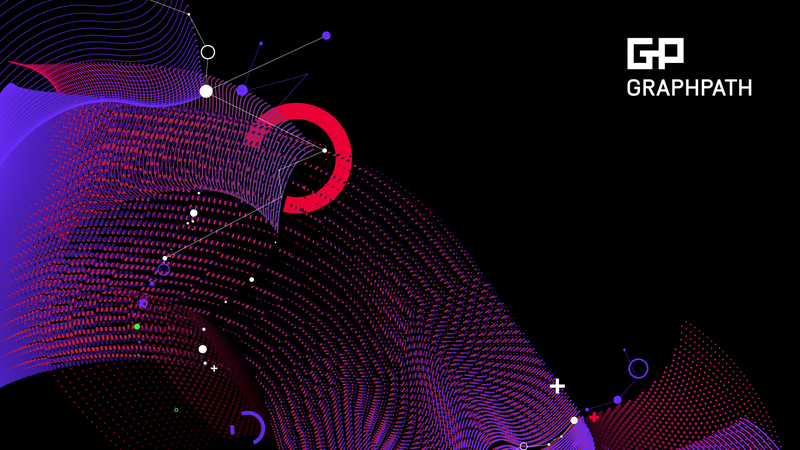 We've been collaborating to help create an identity and build the brand. Rooted in the tech community the direction was founded on the concept of growing and evolving data to be used by everyone. Continuing our partnership with the team at Blanca Commercial Real Estate, we are proud to announce a new exciting re-branding project that we will be part of with the Inmobiliaria Brom development company located in Aventura and Hallandale. We're thrilled to be part of the branding of this new, fun and elegant commercial real estate project that sits on the border of Aventura and Hallandale. More to come as we develop the brand and help establish design roots for the brand to succeed.